All across the United States, home auctions are taking place with increasing frequency. 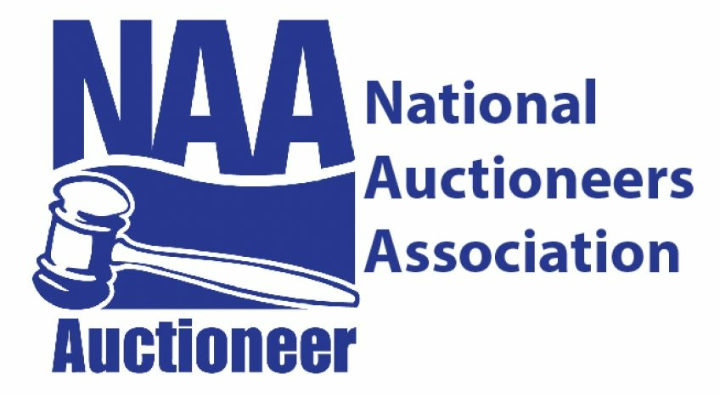 Auctions are time definite. When the auction sign goes up, it tells potential buyers that you’ve chosen how to sell your house and the day that it will sell. When potential bidders show up for an auction, they’ve done their homework and registered to bid. They know that today the property will change hands, and they want those hands to be theirs. Carl Kaser has been auctioning Home, Farm, and Commercial Real Estate since 1969 and has a very strong multi generational following. Jason Kaser has 25+ years in the auction business and has one of the most successful realty companies in northern Indiana. Jason was the President of the Greater South Bend-Mishawaka Association of realtors in 2011 and was Realtor of the Year in 2012. What ever your situation is, we are confident that Kaser Auction & Kaser Realty is the right choice for you. DescriptionAbsolute Auction Thurs Sept 13th @ 5pm EST (personal property @ 3pm). 3 BR ranch home on approx 2.36 acres and sold with NO RESERVE! Marshall County, John Glenn schools!! Approx 1096 sqft, crawl space, gas heat, deck, shed, 1 car detached garage and a black top drive. Fruit trees. 100 amp electric., 4 inch well, septic. The appliances and the 500 gallon propane tank stay. *Kaser Auction TERMS-$4000 down the day of sale with balance due in 30 days or less. Estate Sold as-is (not subject to financing or inspections). **OPEN HOUSE-Wed Sept 5th from 4-6pm or by appointment. Good owner occupy or investment property!! Make sure you attend the auction as this home and property sell to the highest bidder!! DescriptionPublic Auction Sat Sept 15th at 12pm (personal property starts at 10am). Beautiful 1.5 story 4 bedroom home, sold as is with reserve. Approx 2524 sqft. 1 full bath, 2 half baths. Formal living & dining rooms. Family room. Eat-in kitchen. Beautiful open staircase to the 2nd floor. 18 x 10-(3-season room). Gas heat, central air. Partial basement. 2 car detached garage and a black top driveway. Very well maintained. Appliances included. Popular John Glenn schools! Kaser Auction *TERMS- $4000 down day of sale(non-refundable if not closed by Buyer)with the balance due in 30 days or less. *OPEN HOUSES Wed Aug 29th & Sept 12th from 5-6pm or by appointment. Don't miss out on this opportunity to buy a great home at auction!